We Stamp The Seal of Satisfaction In Every JOB! The Job Is DONE and DONE RIGHT ! Our Job is to make you Impress. = With Quality & Service. The Cleaning of You Restaurant Kitchen is more than just a JOB! We Have the Most stunning price for our Service - In that "We are proud" to when you use our services and Prevent the Grease Fire Happening. Grease and Oil removal Experts. BLUE POWER CLEANING can keep your business looking neat, clean and a step above the rest. Not only is it important to keep your business concrete for your customer and employees. WE CAN MAKE YOUR ROCK WALL - CONCRETE LOOK NEW AGAIN! WE CAN MAKE YOUR ROCK WALL LOOK LIKE NEW! The Experience of the our Personal And Technical make the Difference. Best way to clean house siding, using pressure washing By "Blue Power Pressure Washing Cleaning"
Blue Power Cleaning Power Services offers complete commercial, residential cleaning and clean up maintenance. * Total House or Partial and kitchen cleanup. * Siding, Roof, Sidewalk, Garage, Patios or Recreation Areas with bioquemicals cleaning. Very professional and very reasonable. These two men did an awsome job . My home looks like never before. I've lived here for 21 years and don't remember our home looking so nice...highly recommended. They even washed my neighbors home , Wichita happens to be the village justice...great job keep up the great work guys under pressure. We used only the finest materials and components to Make sure you Hood and Kitchen is clean for Years. Our goal is not to Book Millions of Cleaning – it's to make Sure. Everyone who worked on the you Cleaning Job, the doing the Right job the whole time. We used only the finest materials and components to Clean you Hood. 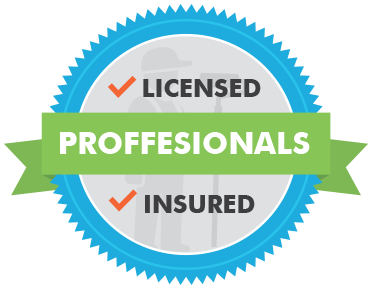 Our goal is not to sell a Cleaning Service – it's to craft Maintain $ Secure The Place the you Working. 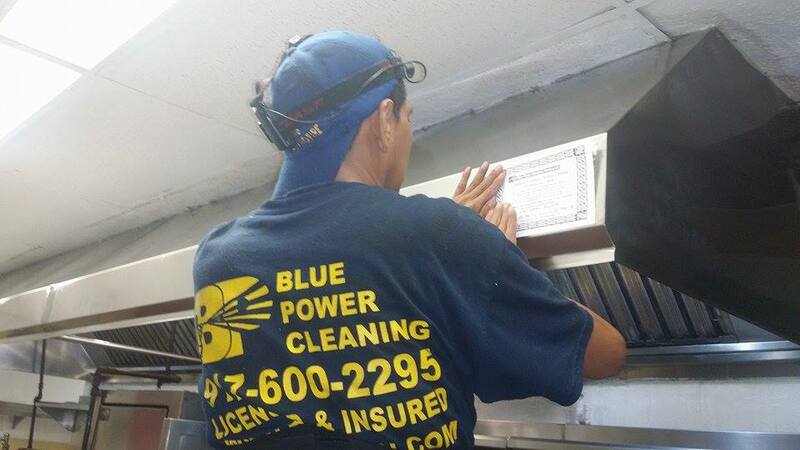 Everyone who worked on the Blue Power Cleaning services shares a passion for for our customers. Because we care about you. The Blue Power Cleaning services & Power Waching Services is more than just a Cleaning – it's a stunning piece of service design for you, and that you'd be proud. So... Are you Ready For Your Next Fire Inspection ! Blue Power Cleaning Services LLC to thoroughly clean and inspect your kitchen exhaust system including hood, duct, filters and fan. Our trained and experienced service technicians leave behind a clean kitchen along with a detailed Service Report that explains what we found and our recommendations. Blue Power Cleaning & More is a local family owned and operated business in Tristate Area and have been serving New Jersey - New York & South CT and its surrounding cities for over 10 years. We specialize in keeping your restaurant kitchen exhaust system safe and looking new again. We also have extensive experience in pressure washing and cleaning any surface including, tile, grout, parking lot surfaces and much more! Prevents That This Does Not Happen To You! PREVENTION IS THE KEY SO YOU DON'T LOSE YOUR INVESTMENT AND GET FINED ! Some of our Clients in NY & NJ AREA. The service that we provide Team Blue Power Cleaning is better than anyone has been able to give us in all This Year Thank Henry & You Team. — Jane White, Chef - The Edge Restaurant NYC.